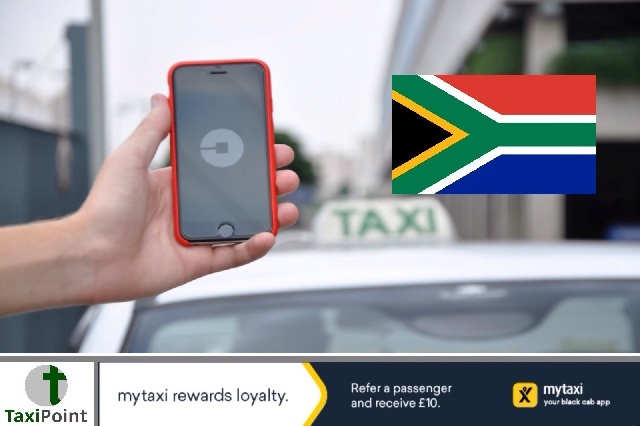 Cape Town's Transport Enforcement Unit undertook a number of checks on Taxis and ride hailing vehicles, and within a couple of days had impounded 62 Uber vehicles for not having operating licences or operating in contravention of their licences. According to a report in the iol, one Uber driver fled the checkpoint nearly running over a traffic officer. The driver was eventually caught. Although Uber have yet to confirm whether the man was driving for them, officers said the vehicle had a clear Uber logo on the windscreen as all their drivers do. Uber Technologies Inc along with licensing authorities have a major responsibility to make sure all drivers comply with all applicable rules of the industry they operate in. Which licensing authority do you operate in? Do you think enough is being done to deal with rogue drivers and maintain the highest industry standards?